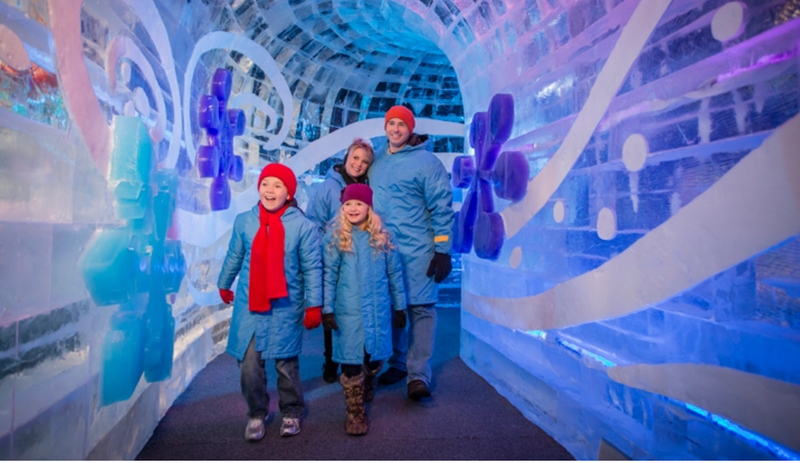 Join us for our next family fun event in the HCCF Staycation Series: ICE! at Gaylord Palms. Since there were not enough people available to attend on the same date and time, we will not be selling HCCF group tickets. Individuals and families wishing to attend can buy their tickets directly from the website or box office, and we urge you to post to our Facebook group page when you will be going so that other Harvard alumni can meet up. ​Additional attractions available at an extra charge include downhill snow tubing, gingerbread decorating, naughty or nice escape room, and Santa's snow throw.